With humble origins in Georgia, Billy Currington left his home to pursue a professional music career in Nashville, and like so many before him, his first attempt at making it in the industry was unsuccessful. After retracting to work various day jobs, he eventually got his demo tapes into the right hands and landed a recording contract with Mercury Records in 2003. 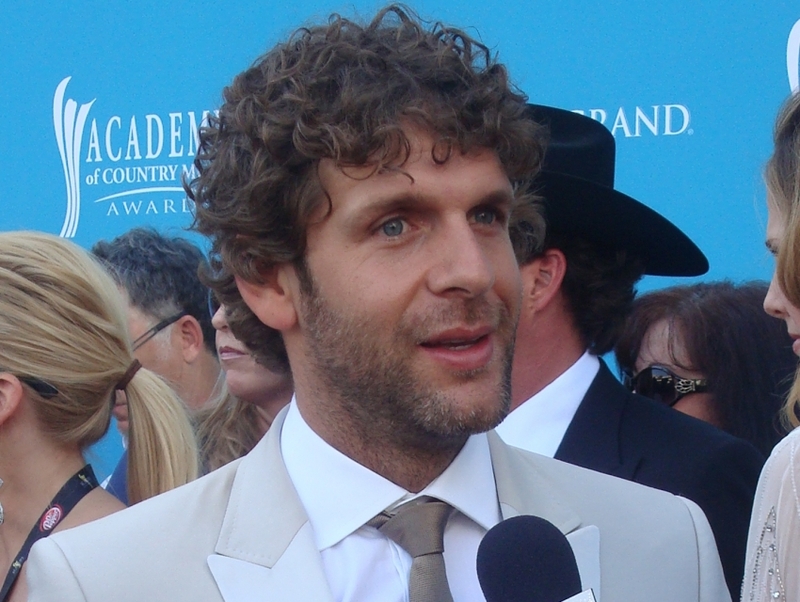 Later the same year, Currington dropped his eponymous debut album and has since become a well-respected character around Nashville.